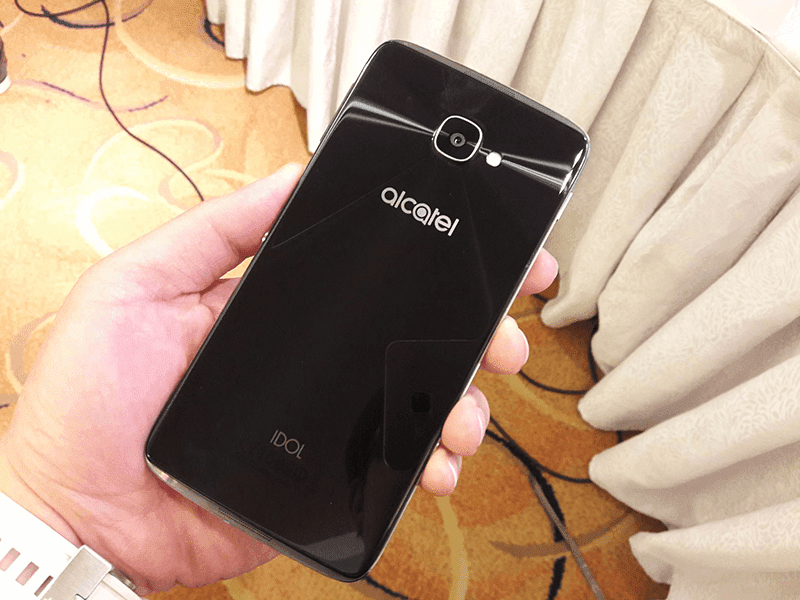 Alcatel Idol 4S With VR Headset Box Introduced In The Philippines, Will Be Priced Under 30K Pesos! Home / alcatel / mobile / news / Alcatel Idol 4S With VR Headset Box Introduced In The Philippines, Will Be Priced Under 30K Pesos! 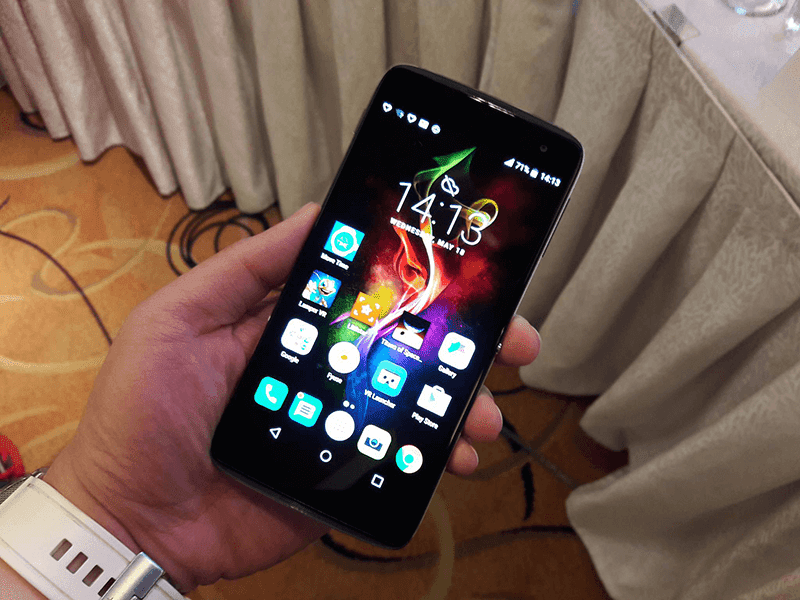 First announced in Barcelona early this year, Alcatel just introduced the upcoming Idol 4S earlier for the Philippine market. It's their innovative latest flagship phone that boast the "BoomKey" physical button that makes your smartphone experience better. For starters, the Alcatel Idol 4S touts a gorgeous looking metal clad body with their signature reversible design. Meaning the phone can operate in both horizontal and vertical way. It has a 5.5 inch QHD AMOLED screen, runs with 1.8 GHz Snapdragon 652 octa core processor, Adreno 510 GPU, has 3 GB RAM, 32 GB expandable ROM and 3,000 mAh non removable battery. It also has a 16 MP rear camera with PDAF anad an 8 MP selfie sensor w/ LED flash. The Alcatel Idol 4S also cares about the audio performance with their collaboration from JBL and Waves. It'll include two powerful 3.6 watt speakers and other audio optimizations. Based on our previous post, the "Boom Key" feature of the Idol 4S is designed to do new things with Android Marshmallow that includes "Boom my Camera" command to take photos from standby, "Boom my music" as an audio optimization, "Boom my game", "Boom my view" and "Boom my videos". It's box also transforms into VR Glasses that we find really cool. Thanks to Mark of FilipinoTechAddict for sending me photos!